Today’s guest poster is Robert Gamble, Visiting Assistant Professor of History at the University of Kansas. He is currently at work on a manuscript entitled “The Civic Economy: Regulating Urban Space and Capitalism in the Early American Republic,” and has written a chapter on secondhand goods for Capitalism by Gaslight: Illuminating the Economy of Nineteenth-Century America (Brian Luskey and Wendy Woloson, eds.). The death of Freddie Gray three weeks ago and the ensuing protests prompted many people to seek richer historical context for what happened. Consider that Seth Rockman’s twelve-year-old Common-place essay on rioting in early Baltimore had garnered some one million re-tweets by last Tuesday afternoon, according to his estimate. Justly concerned about half-baked historical parallels, Rockman doubts “the 1830s is [the] most useful context for now.” Certainly, there are more recent sources and contexts to consider: the real estate and lending practices that fortified segregation, reeling public school systems, eroding city tax bases, deindustrialization and the exportation of jobs, transit systems that bypass largely black neighborhoods, a deteriorating housing stock encased in lead paint, the mutual distrust sown by the War on Drugs, militarization of the police, and so on. Baltimore’s bank riot of 1835, though a nice lesson in shifting attitudes toward capitalism and urban order, does little to make the issues of 2015 any more coherent. 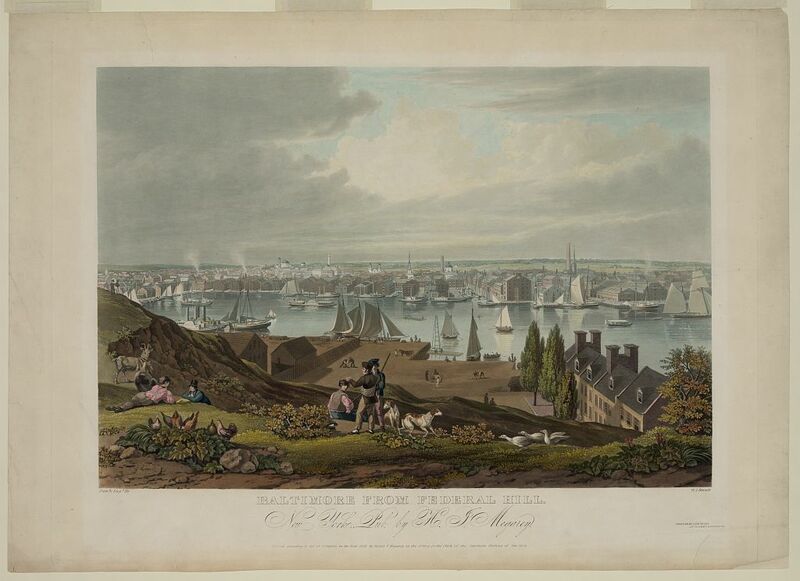 Today’s guest post comes from Alexander Manevitz (@historicities), a Ph.D. candidate in History at New York University. When I started my doctoral program, “memory studies” struck me as more of a trend than a field. Something everyone talked about doing but couldn’t really define. After all, isn’t all history sort of a study of memories and how they’re made and used? Well, as with all things trendy, I was late to the party. My first year of graduate school, I read Michele-Rolph Trouillot’s Silencing the Past and David Blight’s Race and Reunion within a few weeks of one another, and I realized how wrong I’d been, and my interest has only grown from there. I have since turned to questions of memory and amnesia in my own scholarship. My work focuses on Seneca Village, a once-vibrant community in upper Manhattan where community activism and urban development collided when the city evicted the residents to clear land for Central Park in 1857. 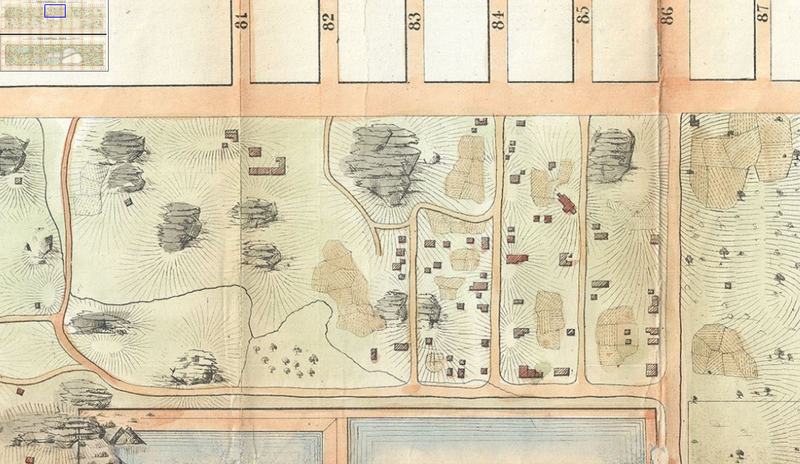 Despite its significant role in the development of African-American social activism in the early republic and its place in relation to one of the young nation’s largest urban development projects, Seneca Village has been almost entirely forgotten in popular and scholarly memory. Jonathan Edwards is so strongly identified with Connecticut and Massachusetts that it’s easy to overlook where his pastoral ministry began: near the waterfront of New York City. In 1722, Edwards took a temporary position as the minister to a small Presbyterian congregation in Manhattan. He was about nineteen years old. A recent conversation with Joe, Ken, and Michelle Moravec has me thinking about ways to use local history in a US survey course. Right now, Michelle and I have it easy; we’re both teaching in greater Philadelphia. It doesn’t take a lot of creativity to find ways to call out local attractions in class. (I can even display a map showing my campus smack in the middle of the Battle of Germantown.) But what about local history in general? How can we demonstrate that history is experienced in particular places, and that every place, at least potentially, has a history?